WordPress can be difficult to maintain and optimise – and a poorly performing website can let you down badly. 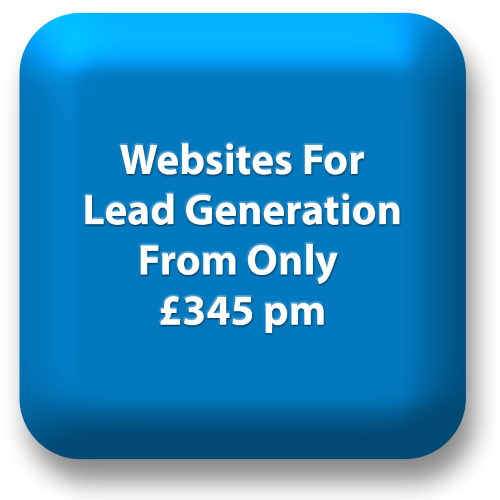 It will damage your image and lead to fewer sales enquiries. WordPress sites that run slowly and need to be speeded up. Website features that aren’t working properly. Website bugs in WordPress and its plugins. We work on a no-fix, no fee-basis. 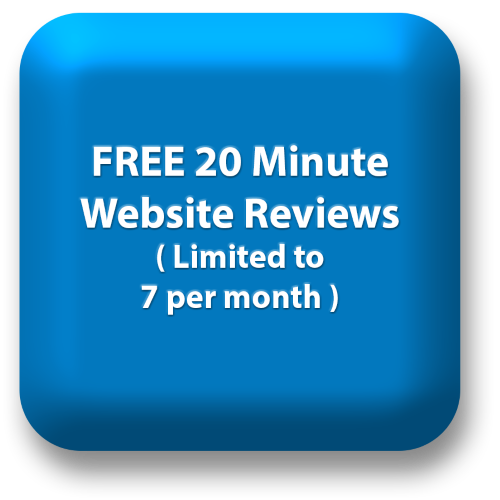 We’ll tell you how long it will take to fix your website. We’ll give you a quote before we start – so there no surprises. We fix even the most complex problems quickly – our techies are highly skilled. We’ll keep maintaining your site so you can relax. You’ve nothing to lose – except the pain of your website problems.Don’t let your WordPress problems fester. Contact us to get your WordPress working!